P&O Cruises is launching its biggest ever line-up of star studded cruises this autumn with famous faces from the stage and screen. 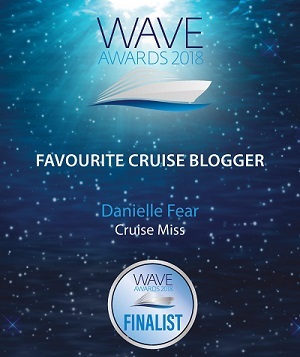 Michael Ball, David Essex, The West End Men featuring Lee Mead and Here And Now – with live performances from six 80’s legends including Paul Young, Toyah and many more, will be joining selected cruises on a choice of ships and itineraries. 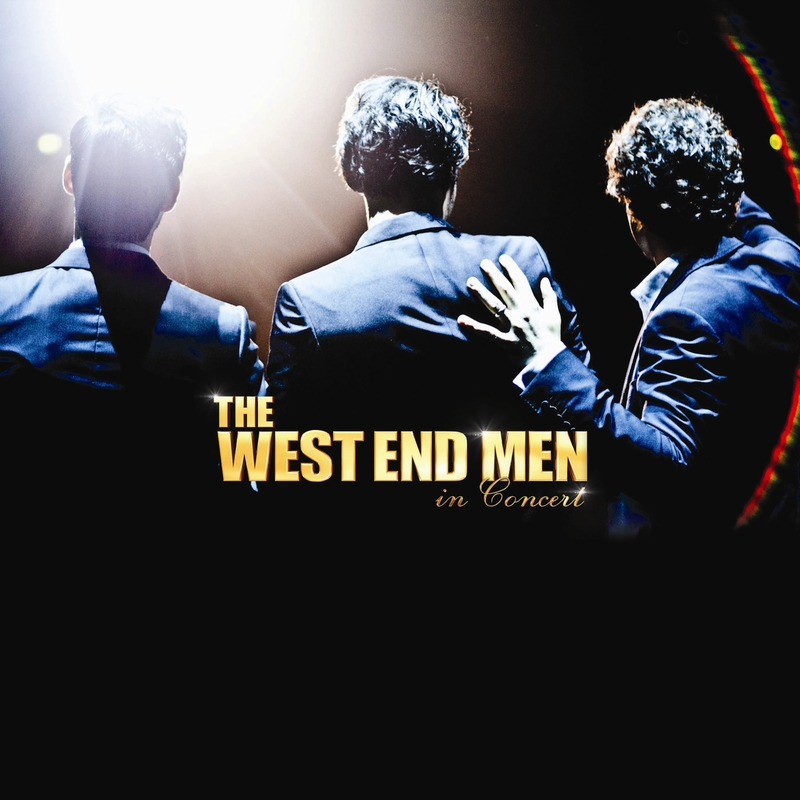 · The West End Men, featuring Lee Mead, perform on a 12-night Canary Islands cruise on Ventura (N325) departing September 29, 2013. Departing from and returning to Southampton, ports of call include Madeira, La Palma, Tenerife, Lanzarote and Lisbon. 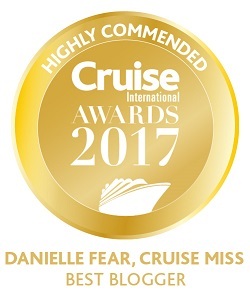 · Here And Now – The Very Best Of The 80s with Paul Young, Toyah, Heaven 17, Howard Jones, Carol Decker from T’Pau and Clare Grogan from Altered Images perform on a 12-night Western Mediterranean cruise on Oceana (E325) departing October 22, 2013. Departing from and returning to Southampton, ports of call include El Ferrol, Malaga, Alicante, Barcelona, Gibraltar and Lisbon. · David Essex performs on a 14 and 15-night Caribbean Transatlantic cruise on Azura (A326N/A326A) departing November 1, 2013. Departing from Southampton and finishing in Barbados, ports of call include the Azores, Antigua, St Maarten, St Kitts and St Lucia. 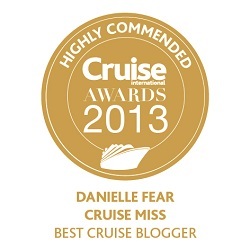 · Michael Ball performs on a 10-night Baltic cruise on Aurora (R322) departing December 9, 2013. Departing from and returning to Southampton, ports of call include Bruges, Amsterdam, Copenhagen, Gothenburg (overnight) and Oslo. Here And Now – The Very Best Of The 80s is the most successful high profile 80s live show. It brings together some of the most iconic and influential names from the world of 80s pop. Joining the Oceana cruise will be Paul Young, Heaven 17, Howard Jones, the original punk princess Toyah, Carol Decker of T’Pau fame and Clare Grogan from Altered Images. David Essex is one of Britain’s most accomplished singers, actors and composers. His amazing career encompasses 19 Top 40 UK singles, including two Number Ones, 16 Top 40 albums and the iconic films That’ll Be The Day, Stardust and Silver Dream Racer. It was while filming That’ll Be The Day, co-starring Ringo Starr, that he wrote Grammy award-winning Rock On, which reached number one worldwide and he has since gone on to produce numerous chart hits and platinum selling albums. 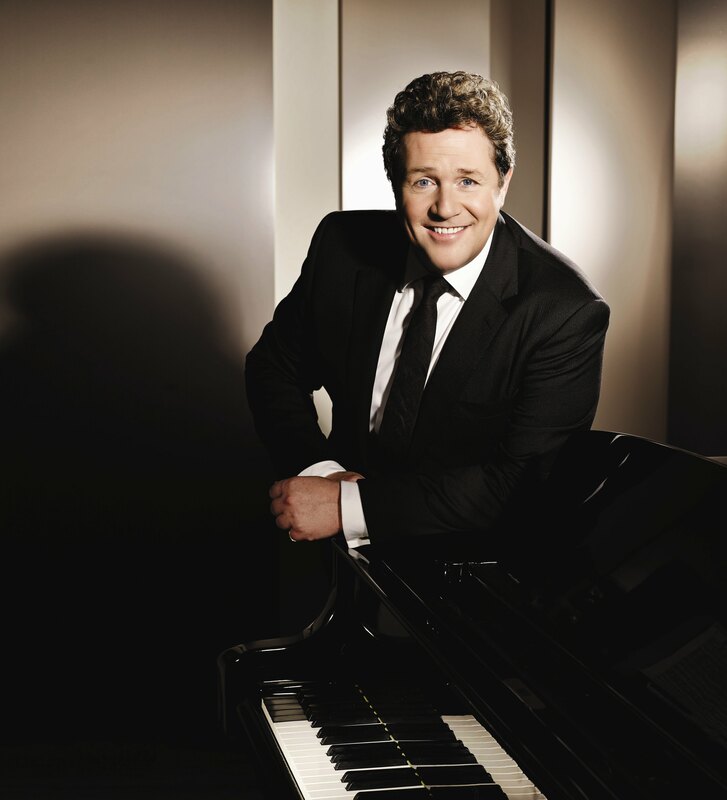 Michael Ball, Britain’s leading musical star, has performed in lead roles in the West End and Broadway over the last 25 years. As a multi-platinum recording artist, top selling live concert performer and radio and television broadcaster, he has won critical and public acclaim and is set to wow audiences on Aurora.